The advance of digital communications has led to rapid and radical change in the interactions between companies, individuals and government and institutional bodies. 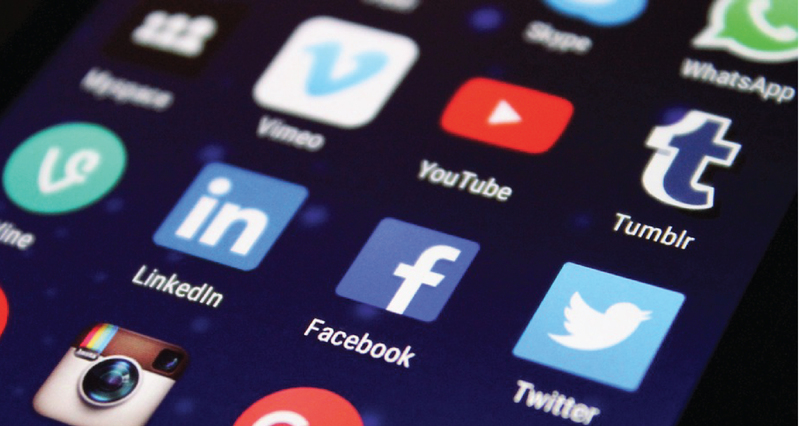 In just a few years, social media have become an indispensable part of the lives of billions of people worldwide, gaining a pervasiveness that needs to be understood, analysed and constantly monitored with expertise and professionalism. To introduce the logics and trends that are emerging from the use of social media to knowledge and communications professionals. To develop coordinated strategies and projects centred on social networks for the dissemination of values, products, information and news. To guide and direct social communications with actions focused on results and continuous updating.